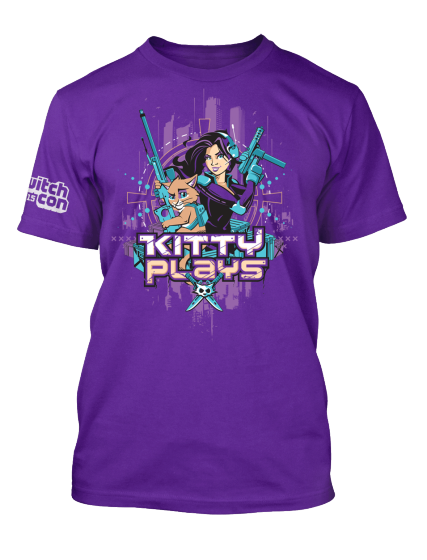 Home UncategorizedLimited Edition TwitchCon Shirt! Be advised if I see you wearing this search you are agreeing to atackle hug from me! When you buy one tweet me your confirmation without your personal info so I can add you to my giveaway of a Logitech Camera and Headset so you can start your own stream! I love you guys and am so thankful for all the support you have shown me! 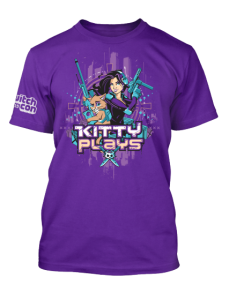 Limited edition shirts allow you to skip the line at my Twitchcon Meet-N-Greet and will only be sold for 10 days. Get yours while you can! !